Nature simply has its mechanisms that we cannot so easily explain. But probably the most complicated of nature’s mechanisms is – the human. Just how much do we really know about our existence? Sure enough, we know a great detail about our own anatomy. Why? Because it is the material part of us, we can see it, feel it, explore it and experiment with it. But is that really all that we are? Can there be anything more about a human being beyond our physical structure? What about the mind, the soul and the untapped side of our brain? Through out time there have been many people who have dabbled and shown skills with ESP. 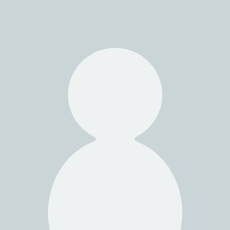 In today's age of information technology and media we have an endless stream of information on the topic of Telekinesis that previous generations did not have access too. 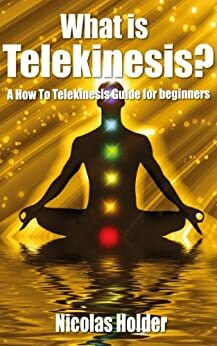 This Telekinesis guide is a compilation of scientific and spiritual studies uncovered through history and years of research. - What telekinesis actually is? Learning how to preform telekinesis isn't the simplest thing it takes work, concentration, focus and practice. Many people do not even believe it is possible but how do they know? Have you ever met anyone who has actually taken the time out and tried to develop this ability? No? Try it for yourself, be persistent, who knows what you could uncover. My fascination with telekinesis began when i moved a coin. I dare you to try the principles in this book, become familiar with the concepts and scientific theory and be persistent. Good informative book explaining the practice of telekinesis. Worth trying alone or in a group to understand how energy works and how powerful are thoughts can be. I cannot really rave about this book - it is a load of regurgitated stuff again. Not great and wouldn't really push myself to buy it. Ok quite an interesting kindle book one can easily understand in some chapters others more in depth. Was interesting if your into telekinesis but I wouldn't say its much use as a guide. The guide is the last few pages and all methods are the same as you find all over the internet.